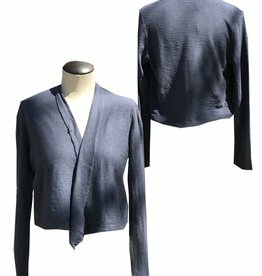 Short and sweet, the Banded Cardi is perfect for popping in your bag when you need an extra little layer. 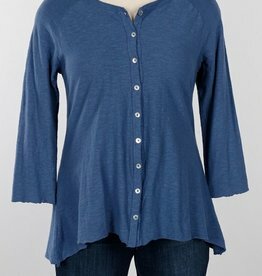 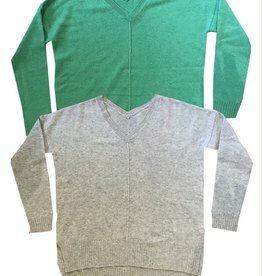 The Shirt Tails V-Neck from Wooden Ships is sure to become a go-to piece! 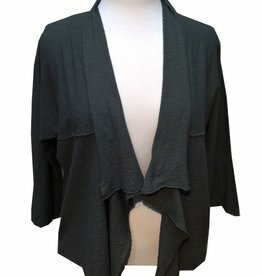 Soft, lightweight and warm, the Wrap Cardigan from Wooden Ships is sure to become your go-to piece for Spring! 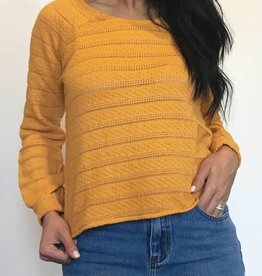 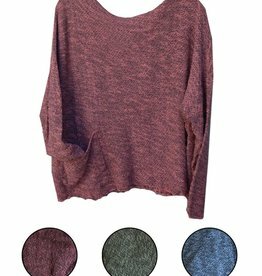 Sweet little Cardi top, cute on its own or layered over a tank or tee. 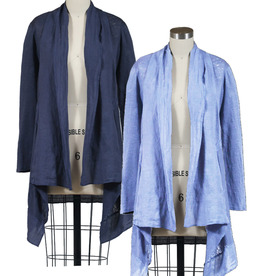 Cut Loose Linen Cotton Jersey Cropped Cardigan. 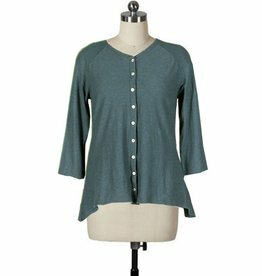 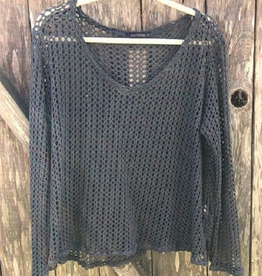 The Cardi is a sweet little top, cute on its own or layered over a tank or tee.